Mother’s Day is a mixed bag for a lot of people. Some long to be moms, but aren’t. Others have lost their mom and miss her terribly. Some have strained relationships with their kids. And others have a strained relationship with their mom. And there are also so many who are able to enjoy the day fully. Regardless of your situation today, I’d like to take a minute to thank you on behalf of the moms living in the colonias we serve together. At some point (or many points!) over the last eight years you’ve made a big difference in the life of a mom down in Mexico. 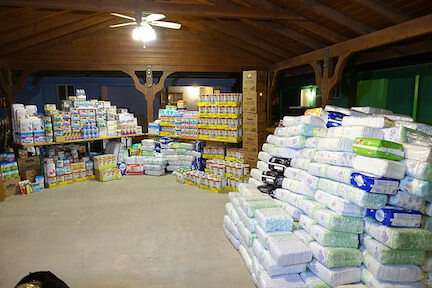 Imagine having a baby you can’t feed or a baby desperately in need of a clean diaper you have no ability to provide. 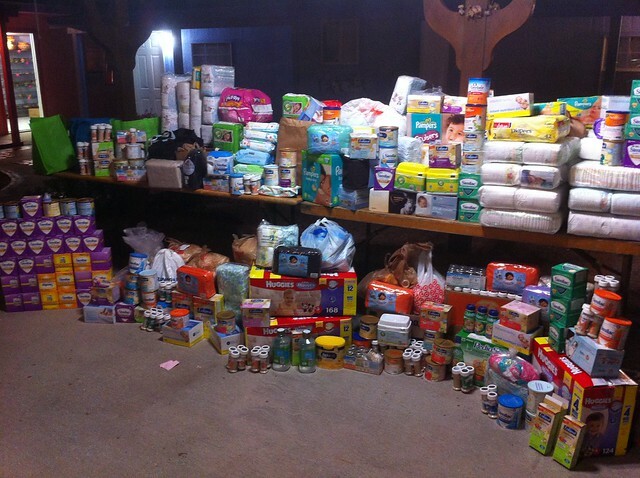 Thanks to you all, many moms in the colonias of Juarez have babies with full tummies and clean pants. Now THAT is my idea of a happy Mother’s Day. Load 47 was collected by and went down with dear friends from Colorado . . .
Load 48 went down over Thanksgiving. In part it was made up of Dorothy’s Match and a large donation from a few Banner hospitals in the area. (Thank you, Lara and Spirit of Hope Lutheran Church in Mesa. 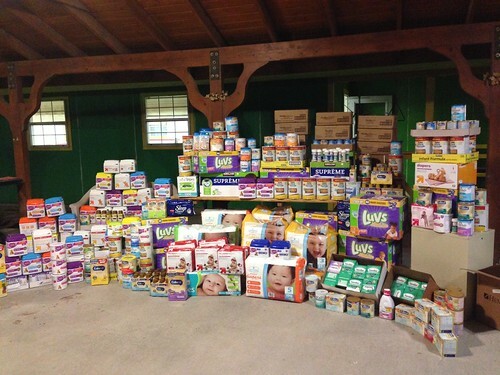 An AMAZING gift to the babies thru Banner and your hard work…) Also, some wonderful pediatricians in the area made the effort to donate their expired supplies. Bell Mortgage is a fantastic philanthropic organization that was also part of this collection. Thank you, Glen and Brad, for such an awesome gift that made its way to the babies in November. Load 49 went down in March from Arizona. It was a beautiful combination of donations from family and friends. Load 50 will go down on June 21. (Poignantly and appropriately…this is Father’s Day.) Montview Presbyterian’s MomTime group in Denver and Gilbert Pediatrics have already given us a beautiful start. Want to join them in blessing the socks off some moms in Mexico next month? Here’s how . . .
· You can drop supplies off at 2735 E Flower Court, Gilbert AZ 85298 and/or 10208 Rustic Redwood Way, Highlands Ranch CO 80126. · You can email me to schedule a pick-up of supplies. 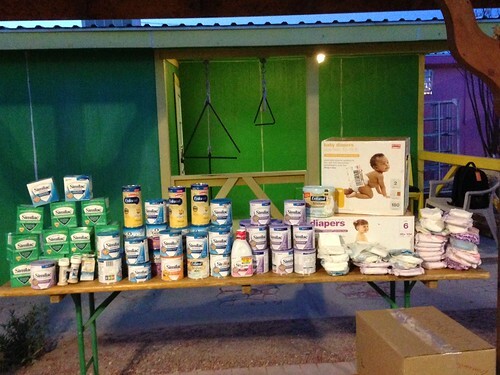 · You can send a check payable to Babies of Juarez to 2487 S. Gilbert Road, Suite 106-266, Gilbert, AZ 85295. Happy Mother’s Day to every single one of you! Thank you for making a life-changing difference in Mexico.